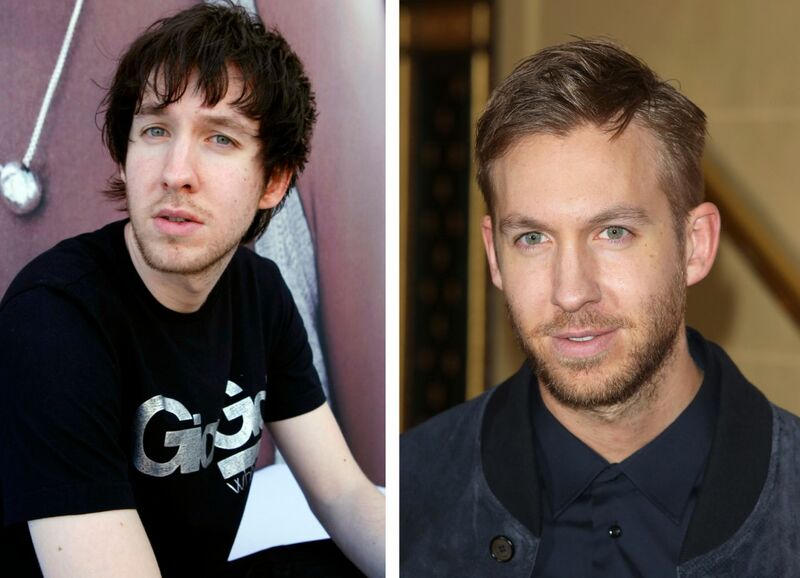 It’s not uncommon for celebrities to change their image these days, but some change their image so radically that it’s like they’ve become a totally new person. 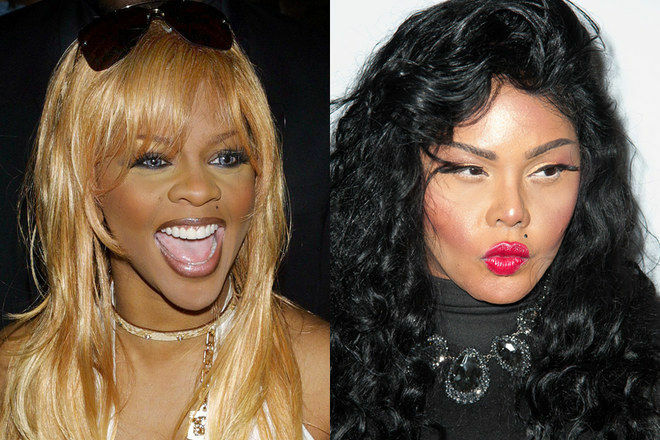 Here are 9 celebrities and their radical transformations. Miley Cyrus originally started out as the family-friendly Hannah Montana on Disney’s Hannah Montana. She left the show and started doing her own thing, i.e. riding a wrecking ball naked in a music video, twerking with Robin Thicke during an awards show performance and generally just doing or saying anything controversial. 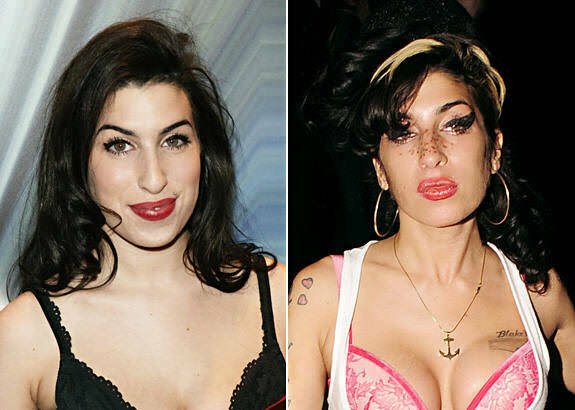 Most of us know Amy for her critically-acclaimed album Back to Black, though this was actually her second album. When she was recording her first album, she had a much more refined and composed image. Then her addiction problems started spiralling out of control, resulting in the beehive-loving singer most of us remember her as. 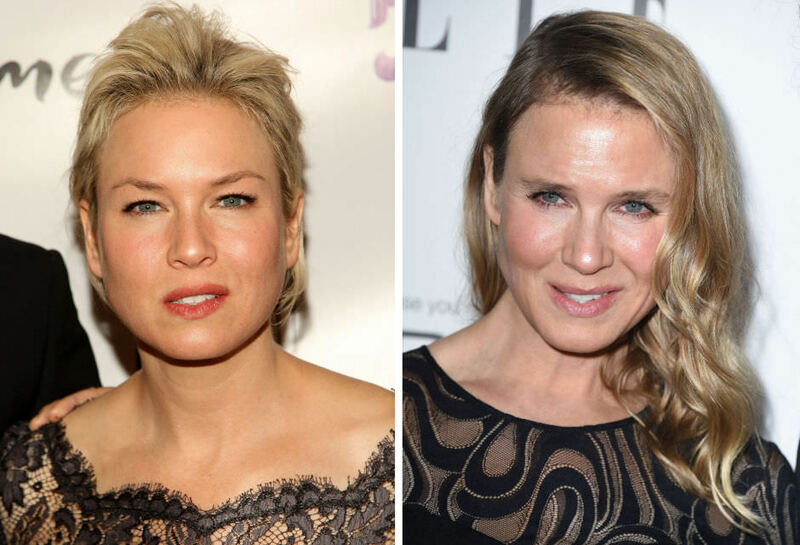 Not a radical overhaul as such, but Renee shocked the world when she was seen after her plastic surgery, looking a lot different from the actress we were all used to. Although the actress completely denies having passed any surgery. The rapper has undergone some major image overhauling throughout her years in the industry. 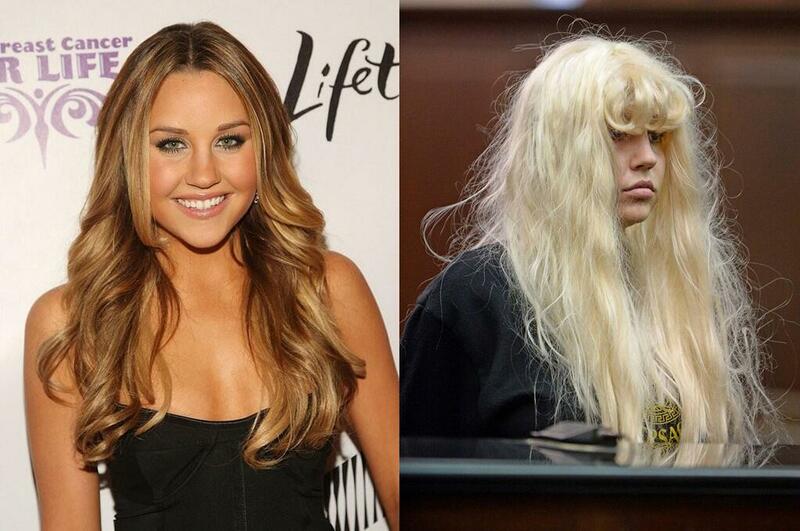 She most recently shocked everyone when she turned up at an awards ceremony in 2013 looking very different to what she used to look like before. The actor shocked us all when he turned up for an awards show looking very gaunt and malnourished. He had been undergoing an intensive weight loss programme to prepare for his role in 2015’s Southpaw. Christian has also slimmed down for film roles – not once, but twice. 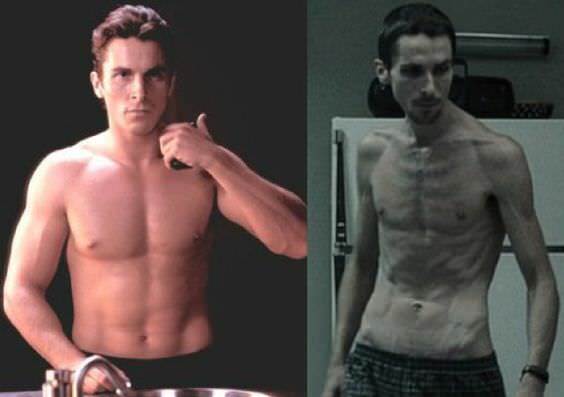 The actor lost a lot of weight for The Machinist, which came out in 2004, then after putting weight back on, he lost it all again for 2010’s The Fighter. The Scottish DJ has come a long way since he first started putting music out and as a result of his stylish transformation, he landed a big modelling gig with Armani. The singer decided to embark on a fitness regime to lose weight and improve his health. 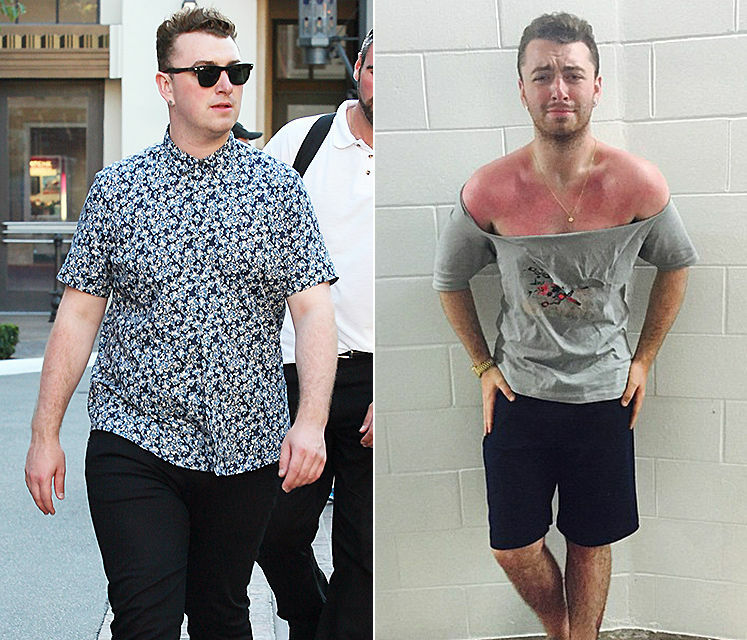 He’s publicly thanked author and nutritionist Amelia Freer for helping him change his diet and gain a better image. The troubled former Nickelodeon actress has retired from acting and has seemingly retired from showbiz altogether after a string of bizarre, somewhat inappropriate incidents that made many question her mental health. Next articleThe 5 Most Unbelievable On-Set Pranks That Will Make Your Jaws Drop! 16 New Year’s Resolutions That Will Make You A Great New Person In 2016 – Trying #7 is a Must! Forget making the same old boring resolutions that you'll break within a few weeks! We have 16 things that you'll definitely want to promise yourself in 2016! 15 Things You Will Remember if You Were Born in the 90s! 20 Trailers For Movies To Get HYPED About This Year! Life doesn't have to be all doom and gloom. Cheer yourself up and look at these 12 adorable photos of animals laughing their socks off. They certainly know how to enjoy themselves! 10 Crazy Laws That Still Exist Around The World – #3 Made Me Gasp! Have you ever wondered what would happen if whilst on an escalator it changed direction or attempted to run up or down an escalator whilst it is travelling the opposite way?